Top Hunter Roddy & Cathy Neo Geo Rom Games playable in both Android and Computer. It is so easy to follow the instruction. 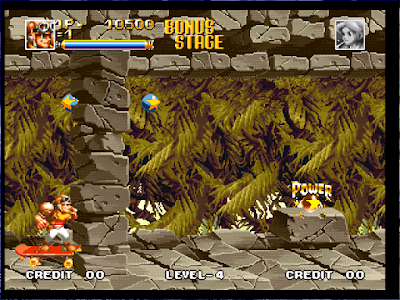 Top Hunter Roddy & Cathy is popular Neo Geo rom Games playable in both Android and Computer through Mame Emulator NeoRAGEx5.0 exe and neo.emu apk software. Do you remember your childhood and it's memory. Back to the past and feel the power. 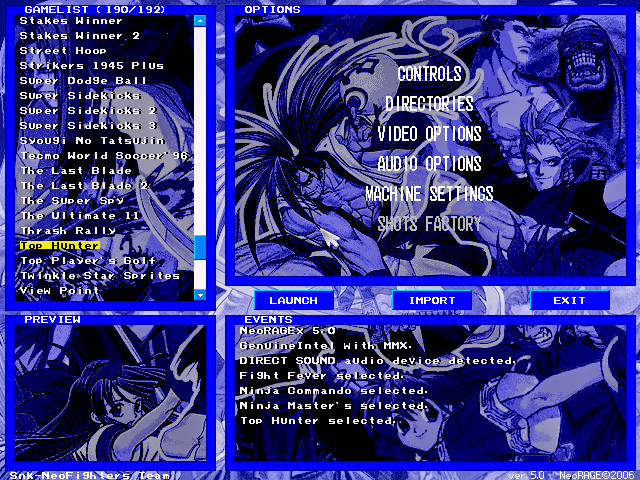 Download the rom game in your Computer or Android and get back to your childhood. It was so amazing game in past. Now test the game. Welcome again to my Blog again. 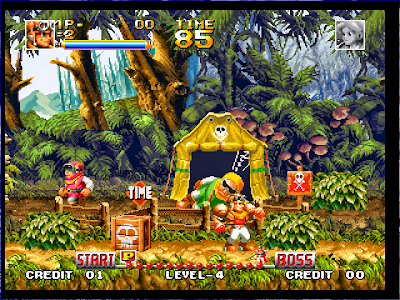 Today I am sharing you the most popular Neo Geo rom game for your Computer and also for your Android Smartphone. I am 100% sure that you will love this game. 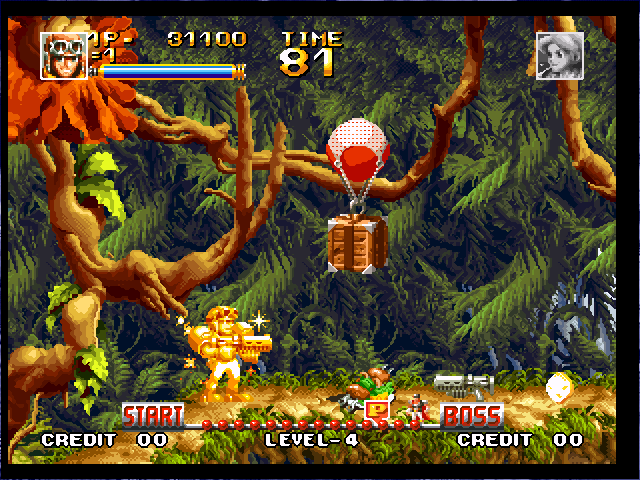 Top Hunter Roddy & Cathy is most popular Neo Geo game. It is one of my favorite game. In my childhood I used to play it all day. It is so addicting and cool game. In this game you will have to choose one player between Roddy & Cathy. Both of the player is good enough. You can play this game with your friend, because this game is Multiplayer game. You can select any of this 4 world =>> Forest, Ice, Wind, Fire in the game. My favorite world is Wind. 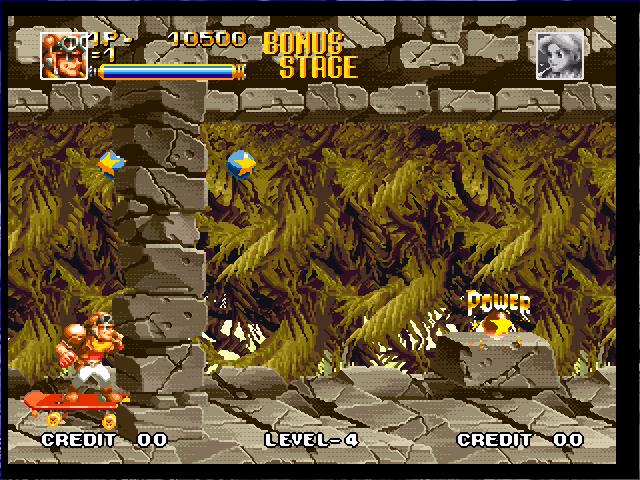 Play all the level and tell which level you liked. 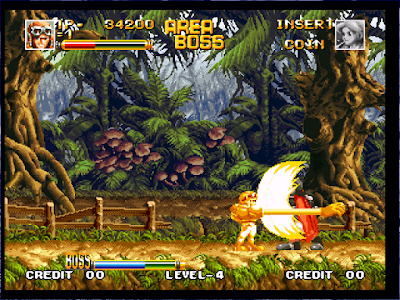 To Know more about this Neo Geo rom game visit Wikipedia, Search in Google or visit the developer Website. 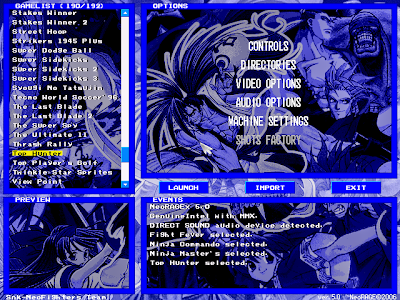 After download copy tophuntr.zip ( To Hunter : Roddy & Cathy ) to the ROM directory which you got from the first rar file. Now enjoy Top Hunter : Roddy & Cathy in your Computer. Now Enjoy Top Hunter Roddy & Cathy in your Android with cheat. 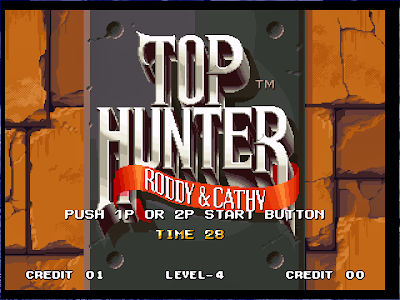 If you can't download and play the Top Hunter : Roddy & Cathy game in your computer and Android, also if you can't understand the instruction follow this tow post. Those post is made with Screenshot and You Tube video so you haven't suffer and you will be success. 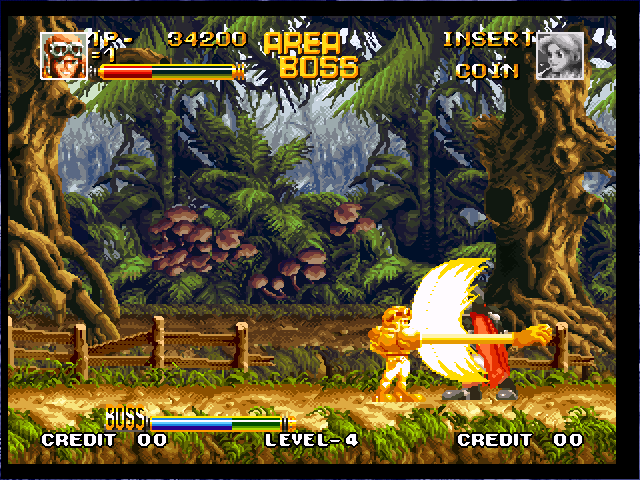 Note: This game is only playable in Android and Computer. 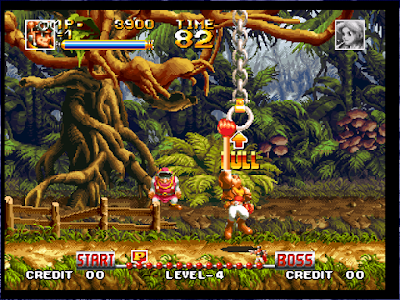 I have no idea of playing this game in I-phone or other device. If you have you could share us in comment.